Headphones say as much about a person as the music they bump through them. If you’re serious about the music you listen to, you’ll likely be serious about how you listen. You want a pair of headphones that will last a long time, look stylin’ and most importantly, play your tunes loud and clear. Here’s a list of the 10 best headphones for the holidays–to gift or to keep–with sound clarity, style and durability to give you the best bass for your buck. Urbanears seamlessly blend ergonomics and economics. 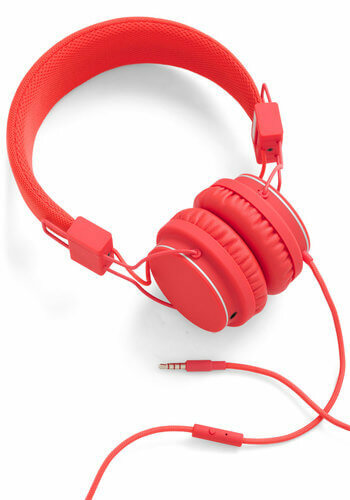 These simple, fashionable headphones come in a variety of styles and colors. Grab a pair of classic black or white or mix it up with bright yellow, sky blue or mint green. Urbanears styles range from comfy on-ear headphones to compact ear buds. The cushioned speakers allow for maximum comfort while lounging or doing homework and some of the over-ear models can be folded to maximize space. Urbanears products also include a microphone and remote for a quick and easy way to pause or change a song and answer incoming phone calls. With a new model designed by DJ powerhouse Deadmau5 and a wireless headphone that allows up to 150-foot range capability and the ability to connect to multiple devices, SOL Republic has functionality and style down to a T. SOL’s ear buds offer a flat, tangle-resistant cord and a remote, while their on-ear and over-ear beadphones offer a sleek design and flawless sound. Aspiring DJs, gym rats and college commuters alike will appreciate the powerful, punchy audio and light, durable design. This Swedish company knows the secret to making your ears happy. Sennheiser’s RS 160 wireless headphones slightly resemble small pillows for your ears, making them ideal for long plane rides and late nights at the library, with no annoying cords to get in your way. They offer surround sound options (for you serious audiophiles who are willing to dish out a few benjamins for an out-of-this-world bass drop) as well as noise cancelling and fitness headphones. They even offer hifi headphones for a staggering $1500 that offer an extremely realistic sound (it beats dropping $50 for concerts here and there). 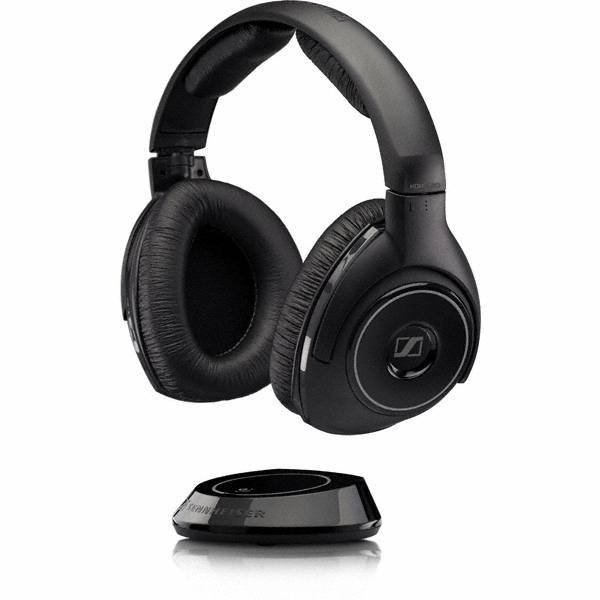 AKG offers a plethora of headphones that promise comfort, convenience, style and superb audio. AKG has been a trusted brand for sound engineers and producers since 1947 and boasts Frank Sinatra, the Rolling Stones and Kanye West as some of its loyal customers. They make professional headphones that offer flawless sound for precision listening, mixing, mastering and recording audio tracks, but they also sell affordable alternatives that don’t sacrifice AKG’s signature sound. Their ear buds and headphones are equipped with remotes and mics and are suitable for on-the-go listening. AKG’s newest Y-Series headphones are tailor-made for transient lifestyles—they emphasize portability but still deliver rich, pure sound quality. If you want to submerge yourself in sound and silence the constant buzz of your surroundings, Bose is your best bet. Their tagline is “You’ll love what you hear. 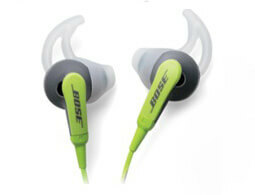 And what you don’t.”Bose gear is a little pricy, but definitely worth the investment. 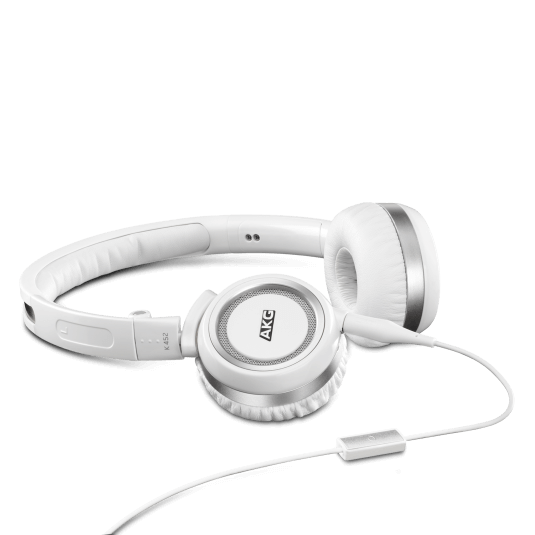 They offer ear buds and over-the-ear options and are popular among jetsetters for their comfortable design, portability and sound. Most of their models also offer a mic and remote. 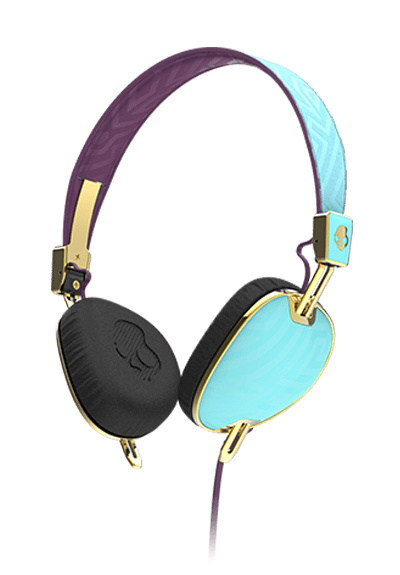 Skullcandy is known for its unique color combinations and hip styles and designs. They sell headphones with girly designs and colors like pink floral as well as two-tone designs and classics like chrome and black. They offer so many different designs that it’s easy to get carried away with the aesthetic alone. But make no mistake, Skullcandy headphones deliver a crisp, clear sound, not to mention they’re super affordable. The best part? They’re protected by a lifetime warranty. If your Skullcandys break, just send in a claim. If approved, they’ll send you credit for a new pair. 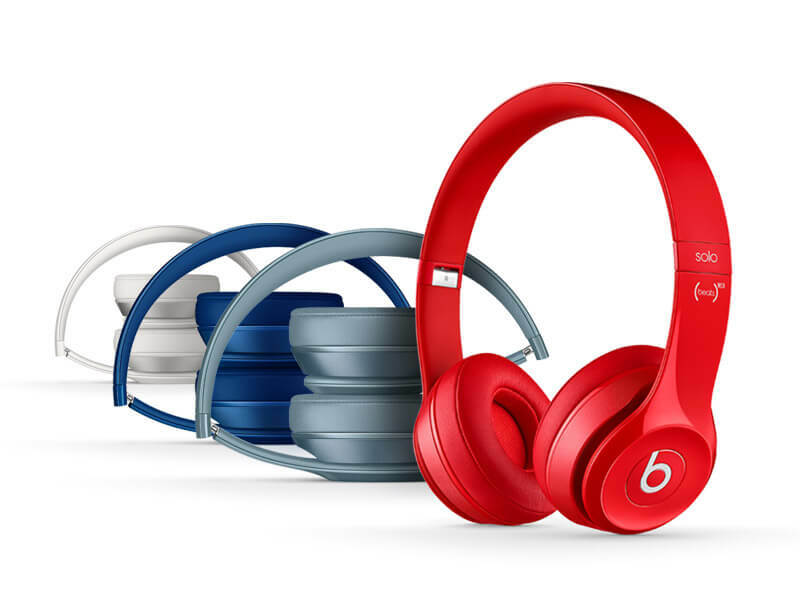 Rapper Dr. Dre’s brainchild was conceived on the idea that “people aren’t hearing all the music.” What you’ve been missing is clear when you plug in a pair of Beats. We all know the popular headphones offer style and status, but they also provide unmatched sonic efficacy. Whether you jam to Skrillex or Sufjan Stevens, Beats by Dre are the go-to headphones for bumping the bass. Panasonic sells everything from standard gummy ear buds for on-the-go music lovers to DJ-style headphones for a more all-encompassing sound. They offer an array of styles and colors at super affordable prices and they even have a line of fitness headphones that are built to withstand intense activity. 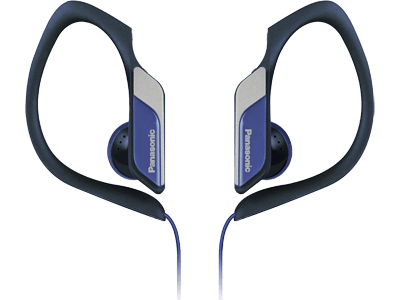 Throw a pair of $20 Panasonic HS34 Water and Sweat Resistant Sports ear buds in your gym bag and you’re good to go. 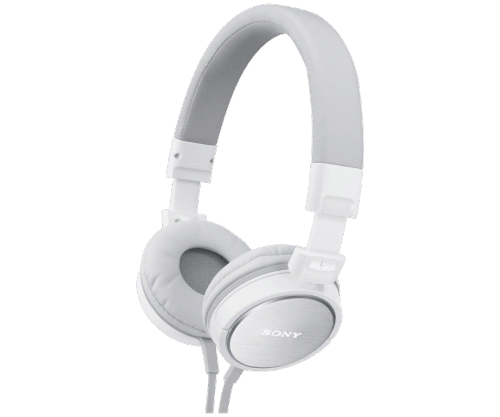 Sony produces high-end professional studio headphones as well as inexpensive ear buds that still uphold rockin’ sound quality. I recommend the ZX Series Stereos. You can get them for only $20 but they have excellent sound quality, are over-the-ear but relatively compact and incredibly durable (I throw them in my backpack for school or in my purse when I’m out and about). I wear them when I work out and they don’t get in the way, or even worse, make my ears sweaty. 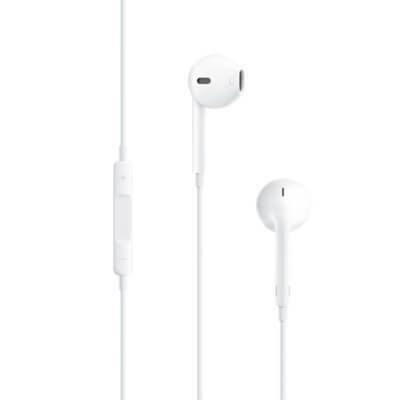 I’ve had Apple’s EarPods (the headphones that came out with the newest generation of iPods and iPhones) for a few years—and that includes an accidental spin through the washer and dryer. I discovered them mangled among sweaters and jeans, but despite a bit of wear and tear on the cord, they work as good as new. 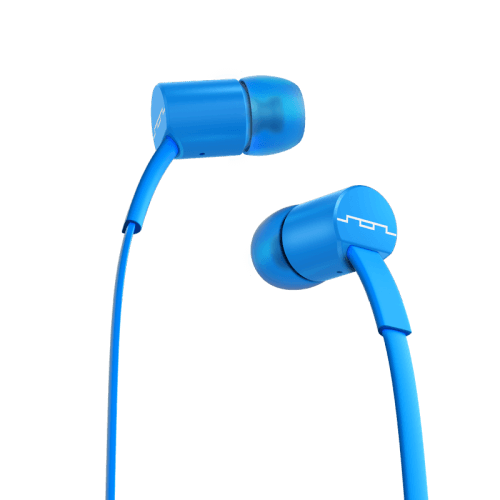 They offer crystal-clear sound, are lightweight (kind of a curse because they get lost in your laundry), and fit to your ear super well.